Another busy week has passed and we heard news from all corners of the Wizarding World. 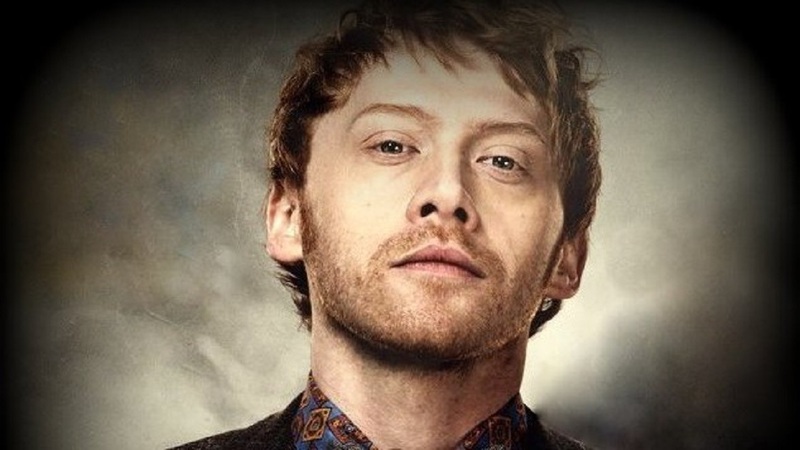 The Tony-winning Broadway production of Harry Potter and the Cursed Child broke another record for weekly tickets sales and both the Melbourne and New York shows released new tickets, and a Weasley sibling reunion is heading to the Midwest. As we enter the holiday season, Daniel Radcliffe has narrated a Christmas appeal for Demelza Children’s Hospice and Alexa users will be able to test their magical knowledge with the new Alexa Harry Potter Quiz from Audible and Pottermore. Pottercast rang in the end of Leaky’s Crimes of Grindelwald spoiler lockdown with episode 282 “ORLY?us” and we wrapped up the week beginning a whole new era of Fantastic Beasts speculation with 25 of our biggest questions about the film. The Harry Potter and Fantastic Beasts actors are as busy as ever with film and television projects. 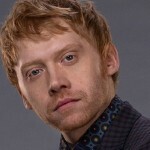 This week in our round-up Rupert Grint joins an upcoming Apple series, Katherine Waterston talks to EW about her next film State Like Sleep, Alfonso Cuaron’s acclaimed auto-biographical drama Roma accumulates accolades, a first look at Emma Thompson in Late Night is revealed, new trailers for Kenneth Branagh, David Tennant and Shirley Henderson are released and more! No news when this new project starts production, but while you wait, The ABC Murders will air on BBC One by the end of the year and the second season of Grint’s Sky One comedy Sick Note (Explicit Content Alert) is now streaming on Netflix. See Katherine Waterston’s full interview with EW and the new trailer for the film below. State Like Sleep will be released in January 2019. 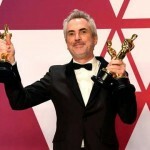 Alfonso Cuarón, director of Harry Potter and the Prisoner of Azkaban, and his recently released semi-biographical film Roma, seem to be a front runner of the 2018 award season. The film, which is set in the early 1970s, is a take on Cuarón’s upbringing in Mexico City, and follows the life of a middle class family and its live-in housekeeper. Given that Cuarón produced, wrote, directed, photographed and co-edited the film, early awards predictions have him perhaps making a fairly clean sweep. The film has already won Best Film, Director and Cinematography from the New York Film Circle Awards as well as the coveted Golden Lion at the Venice Film Festival. 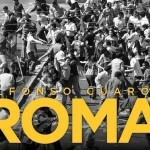 Roma has been nominated for six Satellite Awards by the International Press Academy including Best Director, Best International Film and Best Cinematography. The film was released on November 21, 2018 to outstanding reviews. 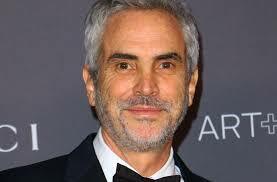 We will be cheering on Alfonso Cuarón throughout awards season! The release date for Late Night has yet to be announced. Thompson has also been nominated for a Satellite Award by the International Press Academy for Best Actress in a Supporting Role in a Limited series for her role as Goneril in the recent BBC adaptation of King Lear. Congratulations to Emma Thompson! The eponymous Artemis Fowl is essentially a pre-teen Lex Luthor, utilizing his family’s vast fortune to wage war on magical creatures he hates/fears. The premise of the first book is that Artemis and his bodyguard kidnap a fairy cop so they can get some of her fairy gold as a ransom, which ends up getting them involved in the drama of the fairy world and gradually softening Artemis up until he becomes more of a good guy (or at least less of a bad guy). “With Artemis and with Holly… we looked at literally hundreds, in fact thousands of people to find what we thought were the right characteristics,”[…]”We saw probably 1,200 boys. Anyone from Ireland who applied, but people from all over the world, absolutely all over the world. A tough one was people from other cultures or backgrounds doing an Irish accent. Take a look at the first teaser trailer for Artemis Fowl below. 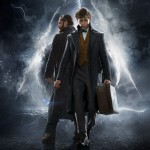 The film, which is being touted as perhaps the next Harry Potter, opens worldwide August 9, 2019. Shirley Henderson, the Olivier Award winning actress who is best known to Potter fans as Moaning Myrtle, portrays the wife of Stan Laurel in the long awaited biopic of the 1920’s comedy duo Laurel and Hardy, Stan and Ollie. Take a look at the new trailer for the film which is receiving early accolades from critics. Stan and Ollie opens in UK theaters January 11. Online entertainment company Rooster Teeth released a final trailer for their upcoming animated sci-fi series gen:LOCK earlier this week. In this last teaser David Tennant, Barty Crouch, Jr., the voice of Rufus Doc Weller the leader of the Experimental Science Unit and the inventor of the ‘gen:LOCK’ technology reveals his candidates for the secret gen:LOCK program. The series premieres in January 26 on Rooster Teeth’s online subscription service FIRST. 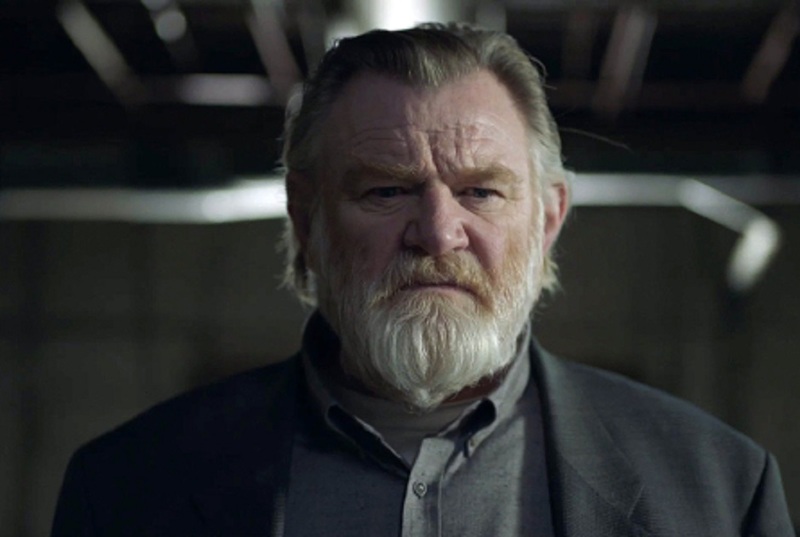 Brendan Gleeson, who played auror Mad-Eye Moody in the Harry Potter films, has been nominated for the Satellite Award for Best Actor in a TV Drama by the International Press Academy for his role as retired police detective Bill Hodges in the TV adaptation of Stephen King’s Mr. Mercedes. The International Press Academy is an entertainment media association that each year honors artistic excellence in the areas of motion pictures, television, radio, and new media. Season two of Mr. Mercedes aired earlier this fall on the Audience Network and the nominations for Gleeson, and the series itself come on the heels of a season three renewal last week. The 2019 Satellite Awards ceremony will be held on February 17 in Los Angeles. The full list of 2018 Satellite Award nominations can be found on the International Press Academy website. 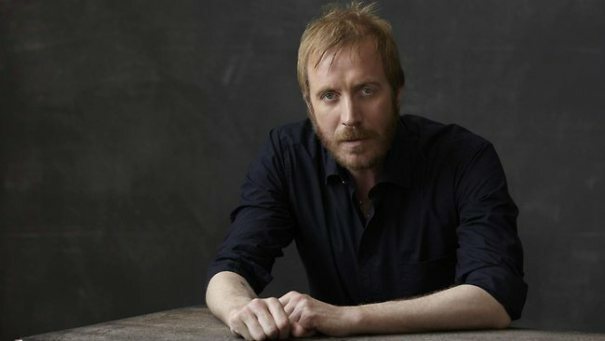 Rhys Ifans who played Luna Lovegood’s father in Harry Potter and the Deathly Hallows Part 1 is in discussions to play a dangerous and manipulative Russian mystic. The Kingman prequel is scheduled to open in theaters November 9, 2019. 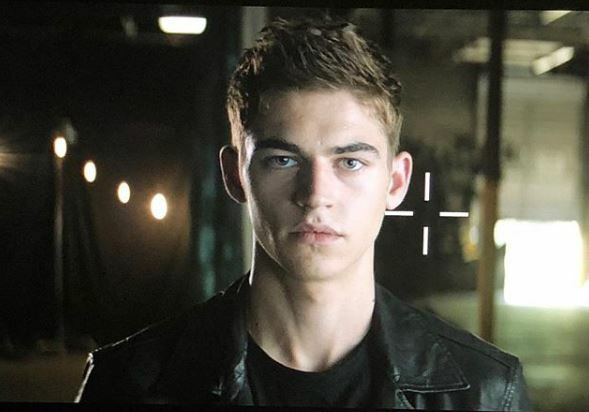 Congratulations to Hero Fiennes Tiffin on his new role. No word yet on when the film begins production. “So, for me when the opportunity arose to work with David again, and to work with Steve, and Lionel, and to work, of course, with Jo and back in the wizarding World, I leapt, because I loved it. It was a big part of my life. 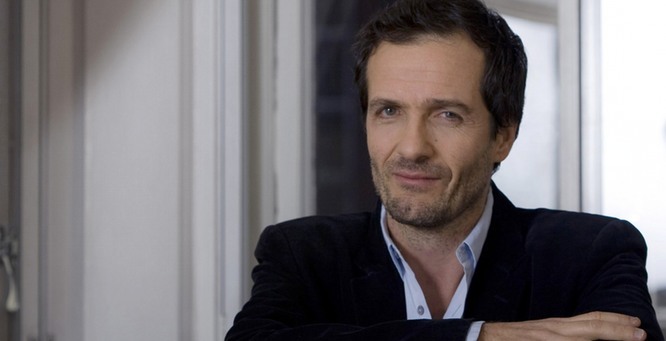 Take a look at the Collider interview with David Heyman in its entirety. That’s it for this week Potterheads! Stay tuned for more new speculation as we begin the journey to Fantastic Beasts 3 and of course more news from from the Wizarding World actors. Don’t forget to follow Leaky on Facebook and Twitter (@Leaky) and on Instagram at @theleakycauldronnews!